Natalya Gorbanevskaya has died. Most of us received the news on the evening of 29 November. It was sudden, severe, unimaginable; and we would have liked it very much if it had not been true. Sadly, it was and is true. I beheld Ms Natalya’s warmly smiling face not very long ago, just in the second half of October of this year. We met at a meeting of the jury for the Angelus Award, where we participated in the ceremony giving the award to Oksana Zabuzhko. There were no forebodings of disaster. Ms Natalya’s presence – energetic, joyfully sympathetic, naturally friendly – was a matter of course. I now hold tightly in my memory the image of her petite figure, a cigarette in hand during the break, her eyes behind their glasses, the sound of her voice. 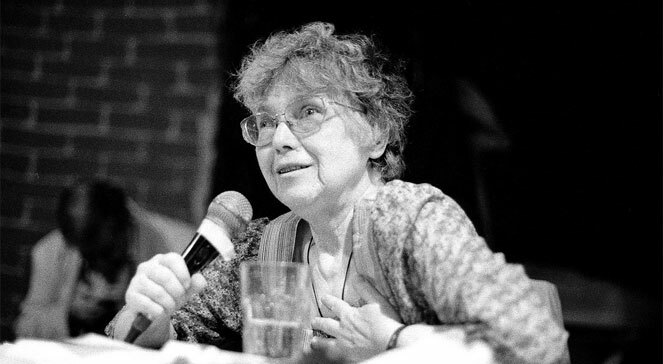 Natalya Gorbanevskaya chaired the jury for the Angelus Award for Central European Literature from the beginning, from 2006. We met several times a year and talked, and talked, and talked… I was and still am amazed by her deep understanding and feeling for literature. We knew very well who this somewhat unassuming, but magnetic person was. We knew that she was a famous Russian poet, the author of several dozen volumes of poetry. 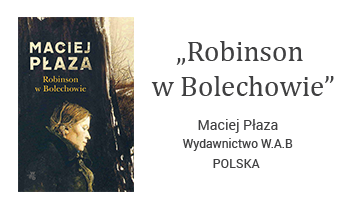 We knew that she was an outstanding translator of Polish literature and a great lover of it, that she had superbly adapted Miłosz, Hłasko, Konwicki, Mrożek, Herling-Grudziński, Michnik and others to the Russian audience. Her own poems were excellently rendered into Polish by Stanisław Barańczak. We knew that she was a heroic, steadfast person. It was she, along with several other heroic people, who found the courage on 25 August 1968 to protest in the very centre of Moscow, on Red Square, against the invasion of Czechoslovakia by the Warsaw Pact forces. She paid for this with imprisonment, with forced confinement in a psychiatric hospital and finally with emigration. We knew that Ms Natalya was a stalwart friend to us Poles. We did not know, though, that we would not see her again. Joan Baez released this song dedicated to Gorbanevskaya called „Natalia”, with lyrics by Shusha Guppy on the live album From Every Stage (1976).